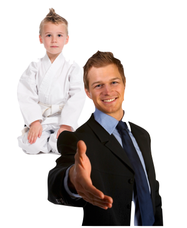 Know any teachers who deserve a reward? Does YOUR school have a GREAT staff? At the start of April, we'll open the contest on Facebook for parents/staff/friends to vote for their school. Each entry is made by liking our page and typing the name of your school in the STOCK YOUR FRIDGE post. On April 12, we'll tally and announce the Grand Champion school with the most votes! We'll deliver a fridge-full of appreciation to YOUR school! SHARE THIS WITH EVERYONE SO THEY CAN VOTE TOO! YES! We LOVE our teachers!! We'll use social media tools to count the supporters from each school. 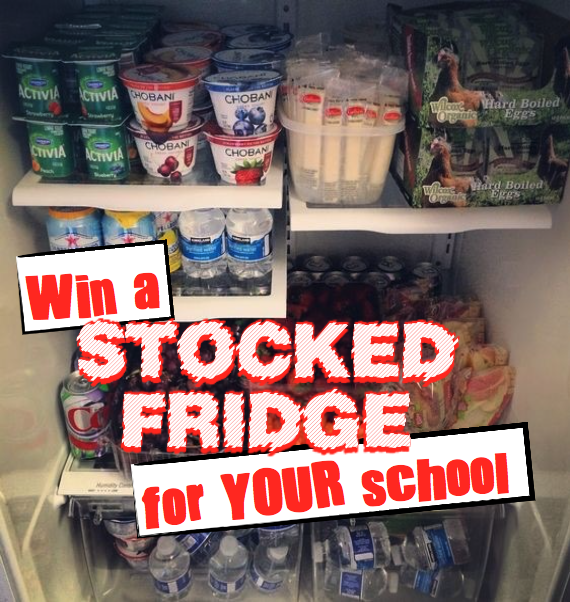 Enter YOUR school now so we can connect directly with you for our April FRIDGE giveaway from Dietrich's!